ACTIVE WARSAW is the largest noncommercial promoter of healthy way of life. PKL gather several railways placed on the mountains in Zakopane: Cable Railway on Gubałówka, Ski Lift Glade Gubałówka, Gravitation Sidle Gubałówka, Cable Railway on the Kasprowy Wierch, Cable Railway Buforowy Wierch, Cable Railway Gąsienicowa, Cable Railway Goryczkowa. Polich Cable Railways gather also recreational resorts in Szczawnica Wyżna – Railway Palenica, In Zawoja – Cable Railway Mosorny Groń, in Międzybrodzie Żywieckie – Cable – Ground Railway Góra Żar, in Krynica – Cable - Ground Railway Góra Parkowa. 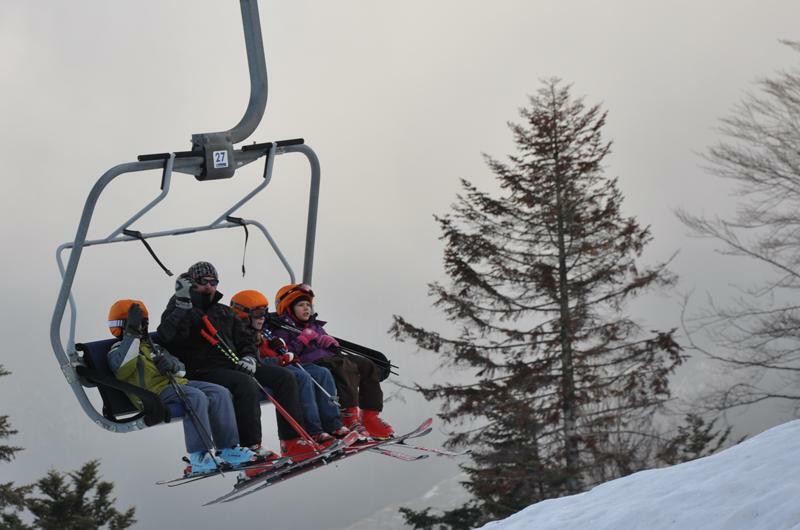 Resort posses four ski runs, placed on the west slope of Czarna Mountain, new chairlift, which can carry four persons at the same time and ski tow for children. Resort is located in Podhale region, next to Białka Tatarzańska. 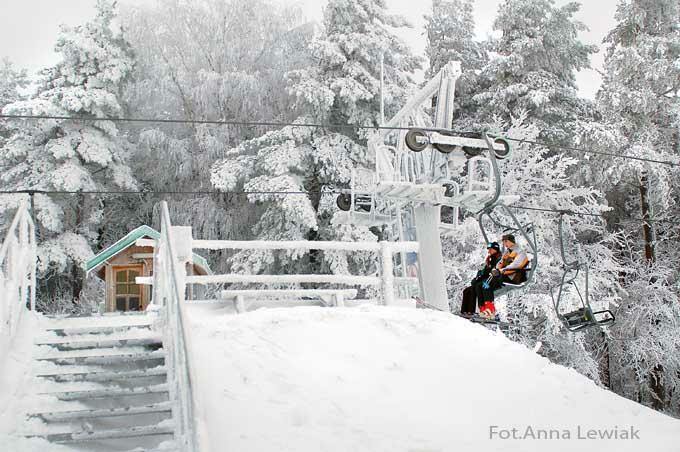 Resort, which posses the only one in the Mazury region, chairlift. 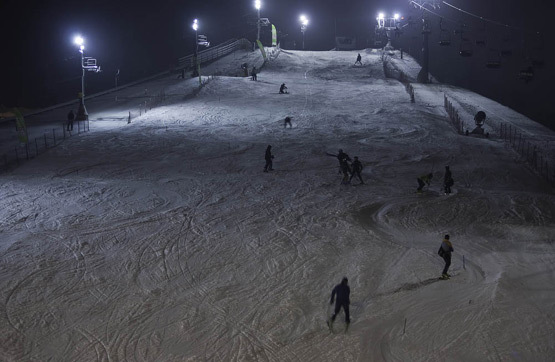 Ski resort is located on the picturesque slope of Piękna Góra, where there are three ski runs and modern ski and snowboard rental. For it's guests, Zajazd Piękna Góra Rudziewcz also prepared 64 vacances and safari. Ski Resort Śnieżnica is situated in Kasina Wilka, in the region of Beskid Wyspowy(south Poland). Śnieżnica, for it's customers put in motion modern four-seated cable railway and a lot of other atractions, also in summer season. 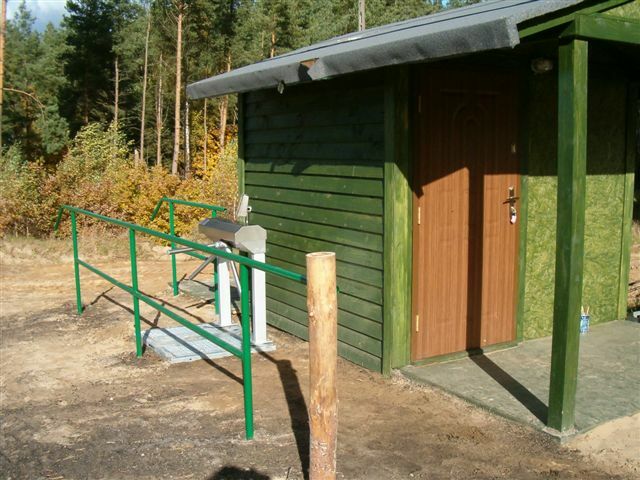 Resort in Okrągłe is situated in the Mazury region, it posses ski tow and winter equipment rental. It's only a part of bigger entertainment centre, which also offers such turist atractions as safari, restaurant and 30 vacances. POD STARYM GRONIEM Resort is situated in the beautiful Beskid Śląski region, next to the Stary Groń mountain, by the river Brennica river in Brenna.The biggest atraction of the resort is ski tow, placed on the north slope of Stary Groń. Resort has well prepared ski run, long for 631 m. There are nine wood cabins, valleyball ground, football ground and small playground, all prepared for resort's guests. 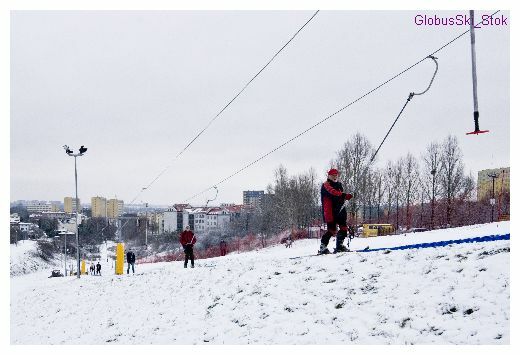 GLOBUS SKI is a Ski Resort placed nearby Lublin, besides ski slope it posses also snowpark and ice-rink. 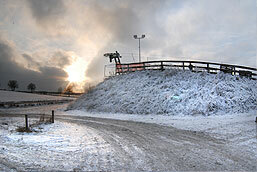 Ski resort is owned by the sport and entertainment centre, which posses for egzample also a swimming pool in Lublin. MOSiR Chodzież is a city's sport and enterteinment centre in Chodzierz. It offers for it's clients, ski slope with the ski tow and ski run, long for 250 m, and other atractions like a swimming pool. Resort is located in Wielkopolska region, nearby Poznań. Ski Resort in Istebna, in picturesque Beskid Żywiecki, which owns two ski tows, ski school Nartus, children ski park and ski rental. There is an opportunity to run ski competitions in Resort. 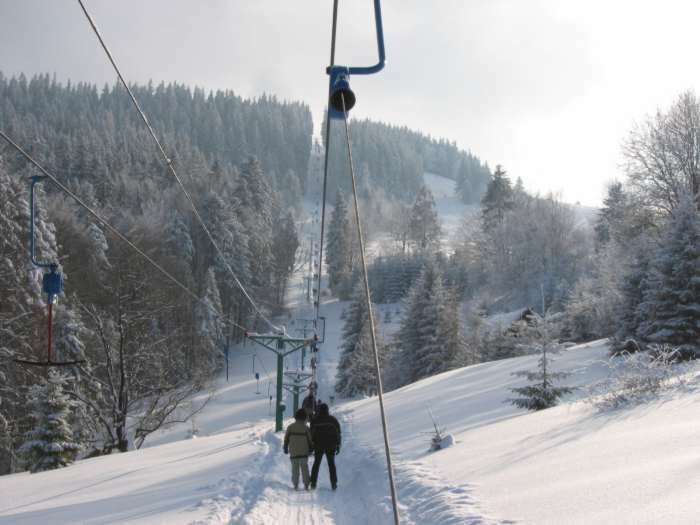 Ski tow Duży Rachowiec is placed in Zwardoń, in the region of Beskid Żywiecki, next to the Polish - Slovak border. 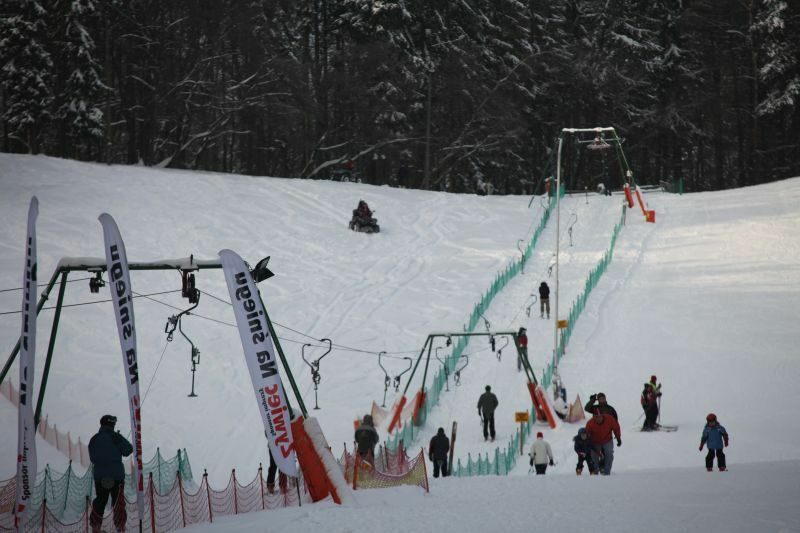 Duży rachowiec, prepared for it's clients two ski runs, long for 1200 m and 1500 m and 20 vacances. Winterpol Resort in Zieleniec - part of Duszniki Zdrój, situated in Orle Mountains, in the highest part of Sudety Mountains. For it's customers, Zieleniec prepared six-seater railway with heated seat and shield, four-seated railway, ski lift and two ski tows. 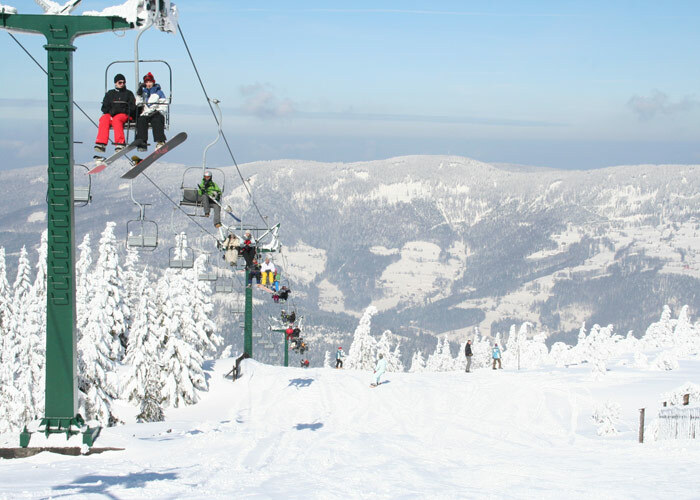 Ryterski Ras is a modern Ski Resort in Beskid Sądecki, where turist can find atractions dring the whole year. Resort can offer cable railway to the top of Jastrzębia Mountain, bike rent, bike run, pontoon slide and many other atractions. 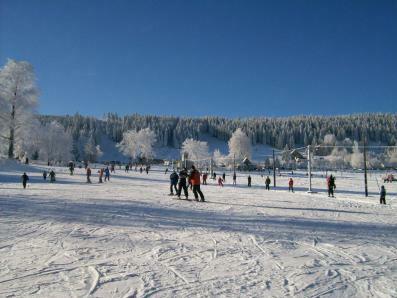 Ski Resort, placed in Zieleniec(Duszniki Zdrój), in Orle Mountains. 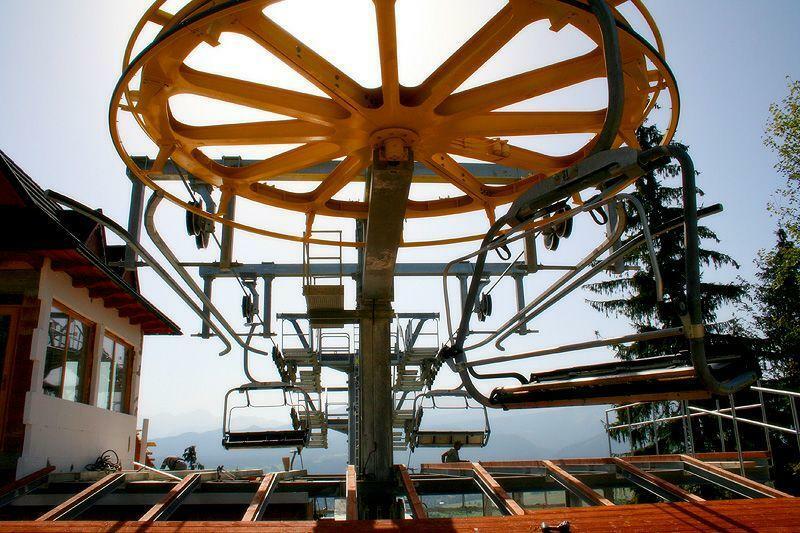 Nartorama offers two ski lifts for the beginning skiers and two ski tows for the more advanced ones. 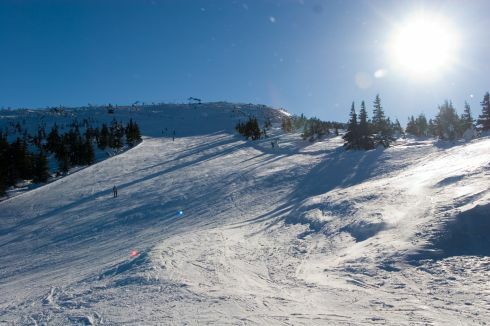 Resort is also equipped with ski and snowboard rental and ski school. 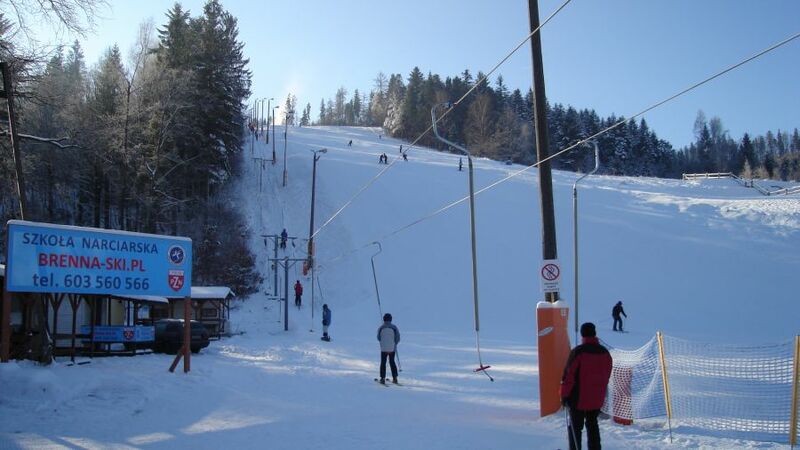 Czyrna Solisko is a ski resort placed in Szczyrk, Pilsko is a ski resort in Korbielowa. Both resorts are located in Beskid Żywiecki and are owned by Turist Agency of Gliwice. Cable Railway, which is owned by the Turist Company of Beskid - "Przełom Wisłoka", located in Puławy. Resort offers for it's clients snowboard and ski school, ski rental and babylift. Ski Resort Łysa Góra, is located in Sopot(north Poland). 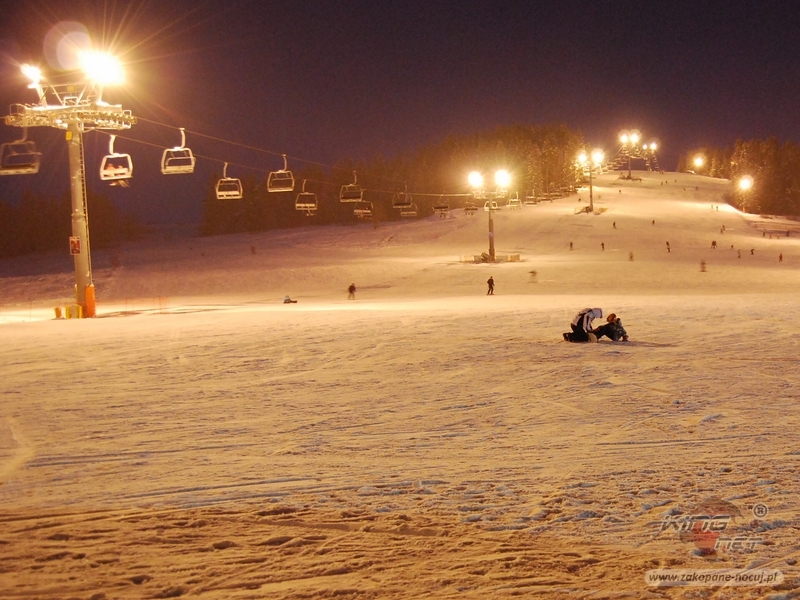 Resort offers ski rental, lighted ski runs on the slope of Łysa Góra, ski school and restaurant Sabat. Ski Resort BESKID is a rest and conference centre in Spytkowice, located in Beskid Żywiecki. 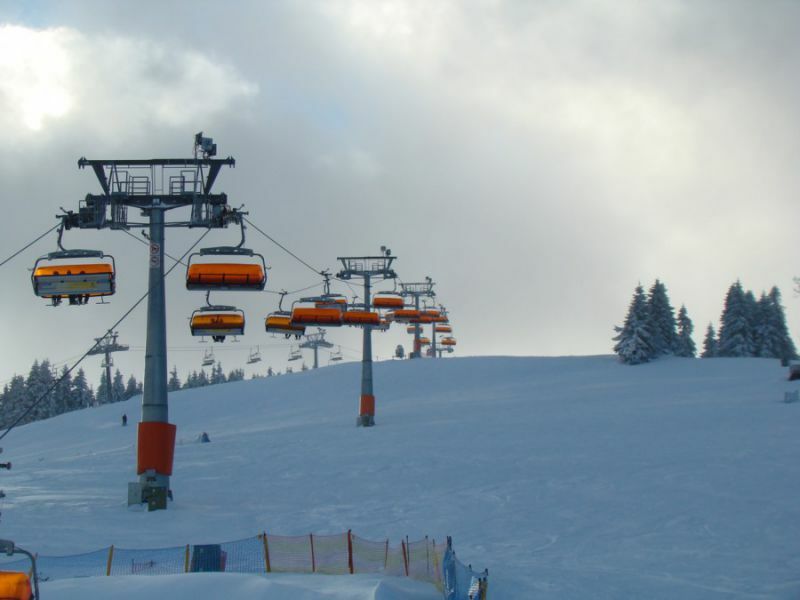 For its guests, Resort prepared four-seated chairlift, long for 714m, ski tow (long for 380m), small lift for the beginners and winter kindergarden. Ski Resort is placed in Czarna Góra, nearby Białka Tatzrańska, Bukowina Tatrzńska and Zakopane. Four-seated cable railway can take about 2400 skiers per hour. Resort offers also tavern, kindergarden and observation deck. Modern Ski Resort Unisław is located narby Toruń and Bydgoszcz. Resort posses lighted ski run and two lifts. For its guests, Unisław prepared alsso the biggest in teh region ski and snowboard rental and restaurat. The unique resort located in the heart of Warsaw, offering it's clients wide range of attractions. First of all a year-round ski slope that you can reach by double ski lift or mountain cableway. Also you can use the mountain railway - Alpine Coaster. On the top of the city are located the observation deck and winter equipment rental. Electronic customer Service System was delivered: control three-arm turnstiles, readers, computers, cash software, management software, RFID cards. Czerwienne is a picturesqe places country in Czarny Dunajec commune - Podhale(douth of Poland). Ski resort offers to it's guests a ski tow, long for 620 meters. Place possess also own sports equipment rental and a regional restaurant - a great place to relax after winnter sports.